It was another slow year for Penang housing market in 2018 with no significant improvement in market sentiment. While the data published by NAPIC indicated a slight increase of 4% in residential property transaction volume, the average transacted price for the residential segments saw a slight drop of 3% in Q1-Q3 2018 year-on-year. 2019 is set to be another tough year for local property market with residential property overhang (unsold completed units) at its highest ever. The number is only to rise further as more housing projects are slated to complete this year. Despite the Budget 2019’s National Home Ownership Campaign on the cards, it is not going to be the magic formula that will put to an end the housing overhang situation. 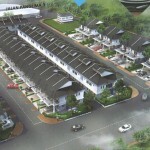 Demand for affordable housing will remain strong, the key is how do we supply to the right demand with the right price. A blanket supply of affordable housing will fix nothing but worsen the overhang in long run. One has to recognize that areas where housing is affordable, such as Ara Kuda and Nibong Tebal, may still need some affordable housing for lower income group. 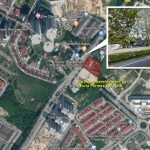 But high-density areas where housing is severely unaffordable, such as Tanjung Tokong and Pulau Tikus, may not solve their housing affordability problems by building more affordable houses. With rapid urbanization taking place across Penang, housing affordability will remain as the government’s key focus in 2019. While the budget 2019’s waiver of MOT stamp duty and loan agreement for residential homes valued up to RM300,000 may see enhanced traction in affordable housing segment, but it is unlikely to give any significant impact to Penang housing market as a whole. However, the housing ministry’s aim to redefine public housing by modelling Singapore’s HDB may see a change in our affordable housing model and policy. If so, 2019 will be a transformational year for local affordable housing landscape. Penang Transport Master Plan, a master plan that aims to make Penang more liveable and sustainable for the future, is also a crucial component in addressing housing affordability in the island. New infrastructure such as highway and LRT provide enhanced accessibility to cheaper housing, and therefore improve affordability. All infrastructure projects under Phase 1 of PTMP, which include Bayan Lepas LRT and several highways, have been approved by Federal Government and will proceed after obtaining further approvals from relevant parties. This will include social impact assessment (SIA). Further updates and approvals are expected later this year but it is unlikely to have any significant impact on Penang property market until 2020. Projects at Sungai Nibong have been doing very well due to their close proximity to the proposed LRT station and popular schools. In order not to miss the opportunities, a few more projects along Jalan Sultan Azlan Shah are expected to launch later this year. 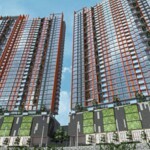 The new launches are expected to be priced around the same price as the existing projects, which is around RM600psf. Bayan Baru would probably be one of the most happening township in the island with two catalyst development planned for 2019. One of which is the 43-acre Penang International Commercial Centre (also known as PICC), which is launching its first residential component name MuZe. The second project is a 29-acres integrated development dubbed as Bayan Baru City Centre, which we will be sharing more details soon. If you are scouting for luxury options, stay tuned for the waterfront luxury hotel residence by Runnymede Group – Runnymede Place. The proposed development is located at the vibrant Jalan Sultan Ahmad Shah (Northam Road) nestled along Penang’s famous Millionaire’s Row, just a block away from the E&O Hotel. When completed, the property will be managed by Ritz-Carlton. 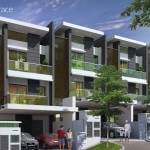 Batu Kawan, being one of the most well-planned townships in Penang, will continue to set a higher benchmark for the property market in mainland. 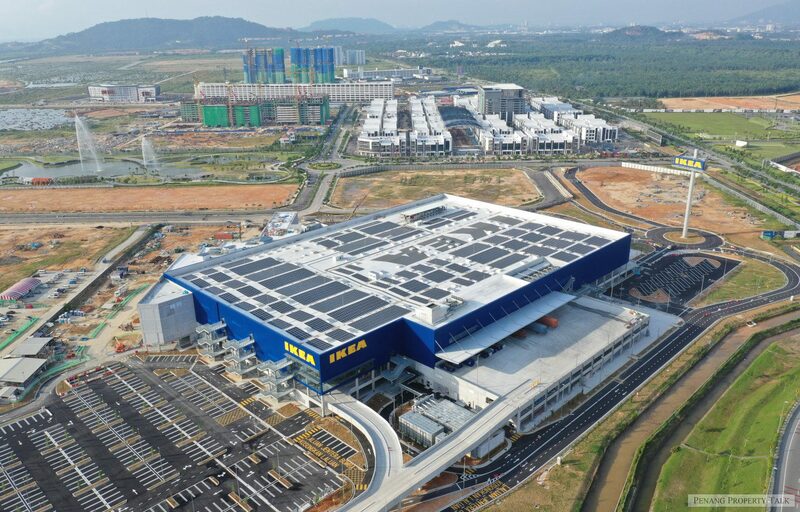 The completion of IKEA in less than 2 months from now is likely to spur the next wave of property investment in Batu Kawan with the spike of commercial activities and traffic flows within the vicinity. 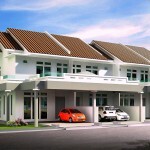 It is fast becoming one of the most expensive areas in mainland with an average selling price of more than RM500 psf. EcoWorld, Aspen Group and Paramount will continue to be key drivers at Batu Kawan with few more phases in the pipeline for 2019. It is also worth mentioning that KDU Penang University College Campus is expected to complete its development this year and will begin operation in 2020. As we look towards 2019, the market is unlikely to see a broad spectrum recovery across all regions, but certain niche housing projects in a desirable location will continue to draw investors’ attention. It is believed that during slow market, differentiation is the way to make your investment stands out. As government continues to push for more affordable houses within the same price tag, those who have bought affordable houses for investment will find it difficult to cash out for a profit in secondary market. This is likely to continue for several years until a better affordable housing model and policies are in place to address the oversupply situation. Nevertheless, Penang property is still a solid investment if you can afford to hold it long enough. The type of property you bought will decide how long your holding period is. Therefore do your due diligence and invest wisely, not blindly. The state government of Penang is only good at NATO – No action, talk only ! We can notice it since 2008 til today, what Project can really be seen ? ! Mind you, LGE has now been promoted to Finance Mini-ster of Malaysia what ? 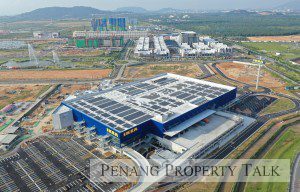 Developing infrastructure of Penang ? Sub-sub shui lah ! Always hear about overhang! When will it go away? Well, most buyer are from the private sectors (factory), in penang island no more new company invest in, so no new prospect also to sell house. All in batu kawan. Just look at the ridership rate of the current rapid bus, Poor. Similar will happen to LRT. Penangites would rather drive all the way from tg bungah to bayan lepas everyday than sniffing body odors of foreign workers sharing in one space. That mindset is hard to break. 44% overhang unsold properties not even mentioned in the article where Penang take the biggest slice. It’s the decade work of property speculator, realtors, valuers and banks. Georgetown is doomed. Greedy owners try to push 7 figures asking price on their fixer upper pre-war house that will take another hefty 7 figures to make it liveable. How many breakfast & bed we need in town when people can go to front beach hotel? It’s an island for god sake.